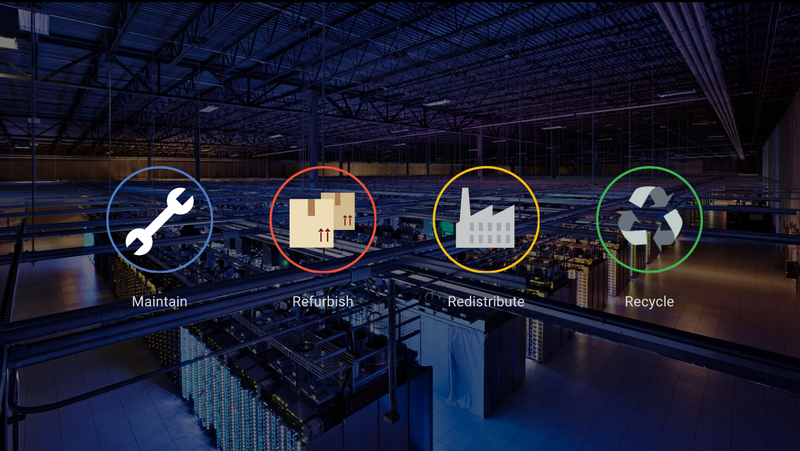 Google's data centers are achieving zero waste, leading in energy efficiency and run on renewable energy. All part of our commitment to making a positive impact on the environment. Google confirmed its plans to move away from an “unstable” linear economy and divert all of its waste away from landfill “to a more sustainable pathway”, with no more than 10% of its waste going to an energy to waste facility. Google’s vice president of global operations Jim Miller wrote: “Ultimately, this massive shift requires global businesses to lead the way to reduce our dependence on primary materials and fossil fuels. But the good news is, a shift like this isn’t just good for the environment, it’s good for bottom lines.